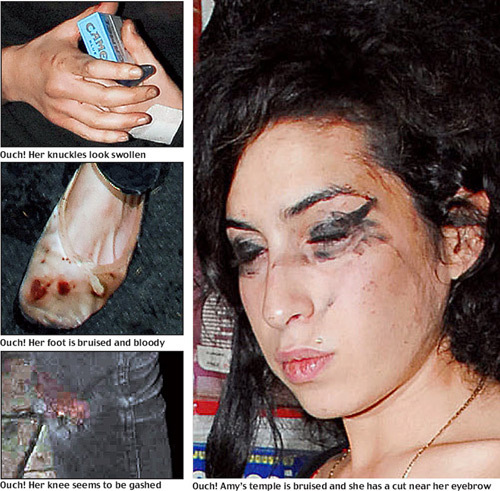 Not Cute: Amy Winehouse smokin’ crack! This is insane! 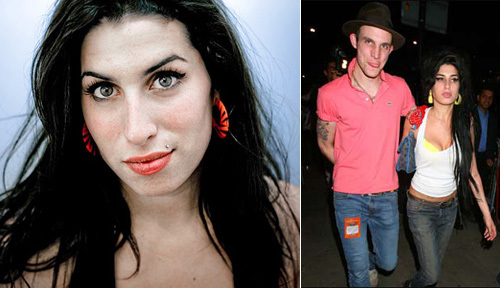 Oh my Amy Winehouse! Mazel Tov to Amy Winehouse and new hubby Blake!